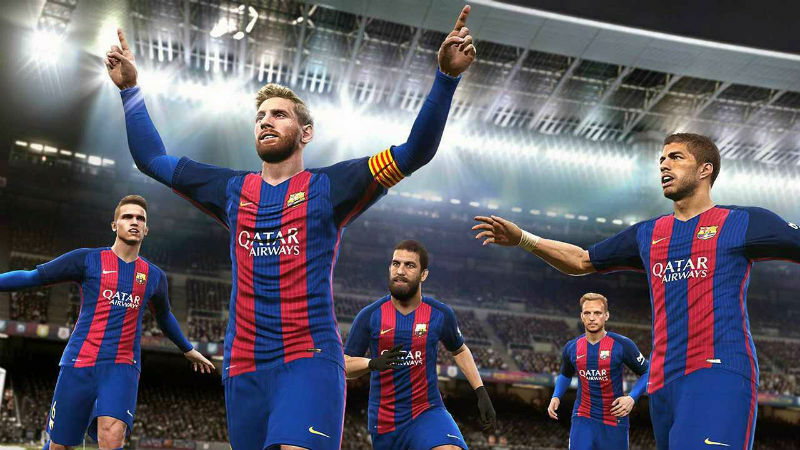 Konami’s Pro Evolution Soccer is back for another season and looking to increase its dent in a market that has come to be dominated by FIFA in recent years. 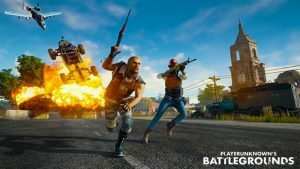 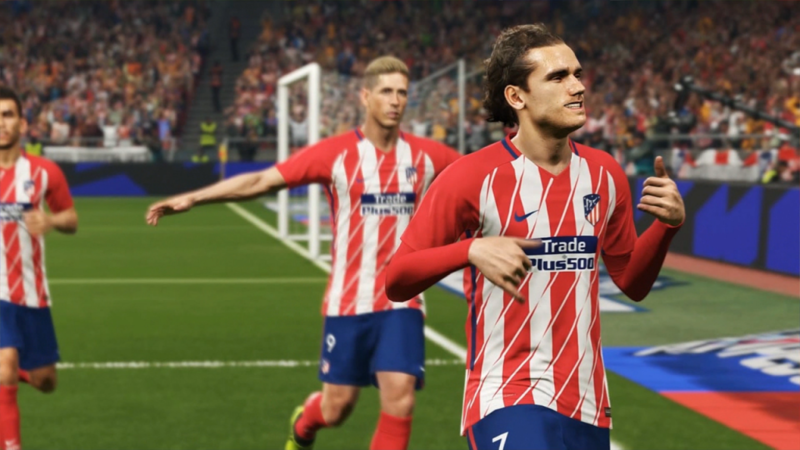 The franchise has made great strides to deliver a more comprehensive and well-rounded gameplay experience, and with the latest entry releasing this week, international game journos are already providing their thoughts on the latest footie-sim. 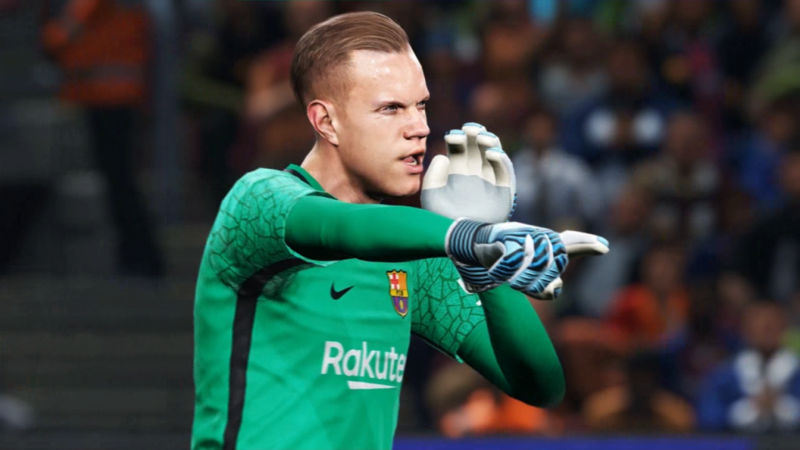 PES 2018 launches today, 12 September, on PS4, Xbox One, PC, Xbox 360, and PS3.